We combine our award-winning, design-led approach with trailblazing r+d work, constantly improving the performance of our buildings and setting the benchmark for sustainability in the built environment across the industry. What sets us apart is the total integration of research + development (r+d) in our project delivery work, and the care that we take in design, construction and post-occupancy analysis of completed projects. Applied research in project delivery work: Through a synergy of architectural design and r+d we deliver better buildings for our clients; more reliable, more comfortable, more easily maintained and safer buildings. We care enough about the detailed performance of our buildings to properly commission them, and to monitor how they perform. Our R+D work is recognised by the Royal Institute of British Architects, and we are currently shortlisted for the RIBA President‘s Medal for Design and Technical Research on the topic of ‘The Viability of the House as Power Station’ concept in a North European Climate. We devote time to the Soft Landings methodology to help building users get the best out of their buildings. We have recorded some of our Soft Landings sessions, which you can watch below. Sustainability at scale: to develop strategies for large scale connectivity of renewable energy systems. Exemplar low-energy prototypes: Plus-energy Passive House (Passivhaus) prototypes, including ‘buildings as power stations’ and ‘powerhouse’ concepts; their interaction with batteries and heat storage; with electric motor vehicles and with other buildings and systems. Retrofit tools and technologies: to create a streamlined methodology for the efficient implementation of high-quality retrofit at scale, including a support system and training. Have a look at our research below, or click here for a full, chronological index of our r+d. 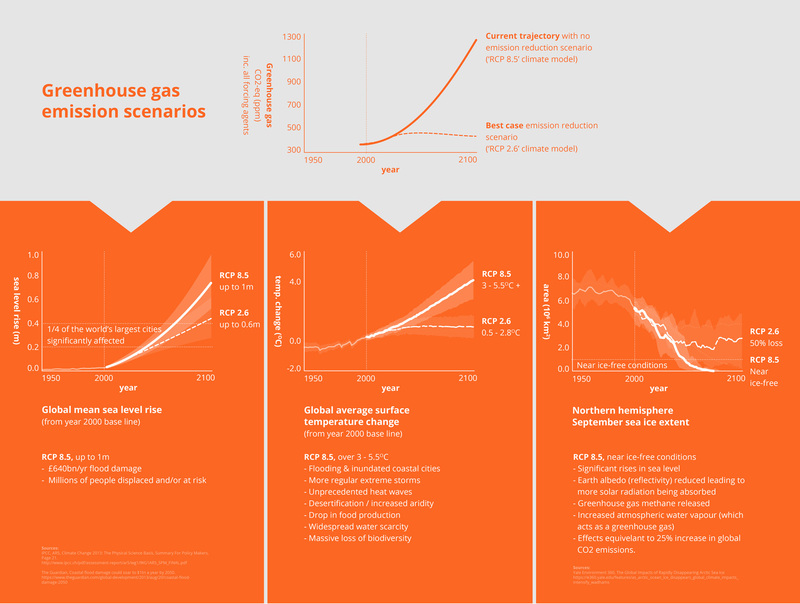 Climate change and resource scarcity, in the face of a growing and ever-technologising world population, present two of the greatest challenges of our time. Globally, the building industry is responsible for approximately 40% of all of humanity’s energy use and carbon emissions. When thinking globally, we should recognise the impact of lifestyles in Europe and the United States of America. According to the 2000-watt society, two thousand watts is approximately the current world average rate of total primary energy use per person if we include the way we live, work, transport people and goods, produce energy and grow our food. This compares to averages of around 6,000 watts per person in Western Europe, 12,000 watts in the United States of America, 1,500 watts in China, 1,000 watts in India, 500 watts in South Africa and only 300 watts in Bangladesh. If we hope to prevent catastrophic climate change, irreversible environmental damage, and the human harm and conflict that this will drive, the ‘developed world’ has a responsibility to act swiftly, decisively, and on a huge scale to make our civilization genuinely sustainable. (1) Can such buildings and their users and equipment operate reliably on a 100% renewable energy system? (2) Can a 100% renewable energy system at the same time support transport, agriculture, industry etc? 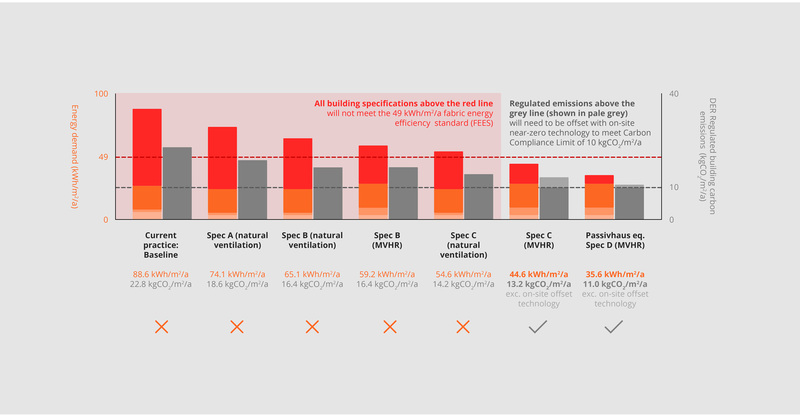 These two questions are sometimes answered by people who have insufficient understanding of what is achievable in the building sector, currently responsible for 40% of the world’s energy use. So, we have produced an energy model that can demonstrate what is required for a city and its hinterland to transition from a precariously unsustainable situation to one that is sustainable. We hope that our model will receive funding for further development to help policy makers understand the vision of an exciting new sustainable economic system where energy flows intelligently and sparingly between a balanced and reliable system of buildings and other energy consuming and generating actors, transport, industry, agriculture etc. Lark Rise 'building as power station' prototype: building performance report, 2017, bere:architects. PV's currently installed. Batteries to be installed in 2018. Sustainable homes for pioneering clients, combining award-winning design with revolutionary performance. We have designed and delivered a series of award-winning, sustainable homes and community buildings since our ecological journey began with an experimental two-family north London home, The Muse, designed in 2002. Each one is an appealing, architect-designed project, shaped by the requirements and aspirations of a passionate, pioneering client, as well as a cutting-edge demonstration of what is possible, right now. To ensure the veracity of our work and enable us and the wider building industry to learn from each project, several of our projects received UK Government funding, including for detailed academic research which has now been published and widely disseminated. Using design principles at the time virtually unheard of in the UK – such as insulation with u-values of 0.15 and better, triple glazing, draught-free construction, and heat recovery ventilation – this self-build two-family home and test-bed for holistic sustainable design put the practice firmly on the map as one of the UK’s eco pioneers. In 2005, in reviewing the lessons learnt on The Muse and Focus House, we discovered similarities with the work of The Passive House Institute (PHI) based in Darmstadt, and swiftly connected with them, marrying up our fabric-first, low-energy, ecological construction concept with the PHI’s rigorous methods of calculation and construction, and established ourselves as one of the first Passivhaus practices in the UK. Shortly afterwards we organised the first and second annual UK Passivhaus Conferences in an attempt to spread the ideas and encourage collaboration. "It proves the Passive House concept works, in reality, in the UK, in London." In 2009 we won the BRE’s first Passivhaus competition for social housing prototypes. We designed and delivered the Larch House, which is a UK manufactured, timber frame social housing prototype, and the UK’s first Code 6 Passivhaus home. In 2010 the BRE invited us to design a second Passivhaus social housing prototype, incorporating lessons that we learnt in the design and procurement of the Larch House, reducing the cost for the mass-market. At the same time, we aimed to create a showpiece of locally manufactured components and consequently we designed and obtained certification for a new window design that was manufactured by a Welsh consortium. The result was the Code 5 Passivhaus Lime House, named after its low-cost Welsh Lime cladding. "You could take the heating out from this house, and live without it." The PV array generated 51% of the electricity used in Lime House, and a very impressive 76% of electricity used in Larch House. We were asked to reduce the running costs of a 19th century brick building used as a community centre on an East London housing estate and the centre needed additional office space. We achieved the objectives in an unexpected way, by a full Passivhaus retrofit. At the same time we found 35% extra floor space by opening up an existing basement. Independent funding from various sources enabled us to deliver the UK’s first non-domestic Passive House retrofit for the community. This has become popular as a warm and comfortable place to go in the winter months, when the uninsulated flats all around it are hard to heat. It has become a vibrant new heart to the community. 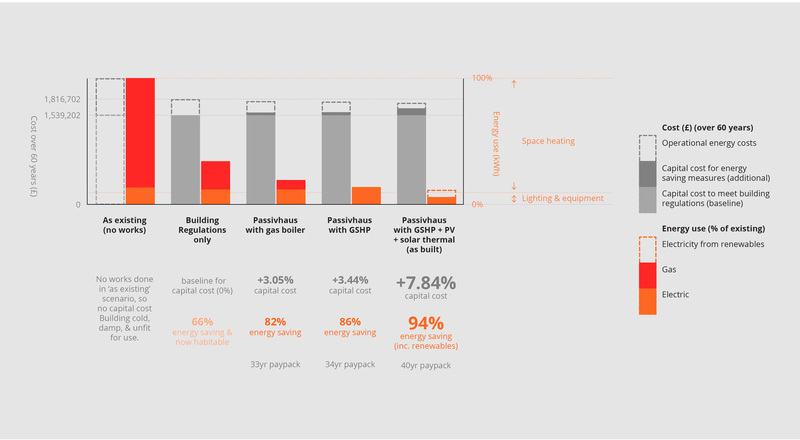 Achieving energy savings of over 85% (with more comfortable interior temperatures for more people) we delivered the project for just 3-5% more expense (excluding the cost of the solar panels) than a non-Passivhaus refurbishment of the same building would have cost (see graph below, linking to full cost study). The project shows that not only is very low-energy retrofit possible, but that it doesn’t have to be expensive. The retrofitted building is shown in cold blue, due to the super-insulation added. We delivered two government-funded pilot projects, Grove Road and Passfield Drive, to explore the potential for deep-energy-retrofitting of post-war domestic housing. All works were done while the residents were in situ, with as much of the work as possible done from the outside to demonstrate that the work could be done at street-scale. We transformed the comfort of the occupants of both houses, improved their health and dramatically reducing their home heating bills. We eliminated the problems that residents previously suffered from, such as running condensation, cold draughts, freezing winter temperatures and the constant roar of low-flying aircraft. The occupants are recorded in the films below describing how their asthma and other lung problems had eased after the improvements, or disappeared altogether. We saw and recorded how the retrofits, which were close to the Enerphit standard, were truly transformational of peoples’ lives and how occupants could now stop dreading the onset of winter. The reduction in unit cost through scaling-up, although likely to be significant, was not within the scope of the project. Instead, recognising the cost of a one-off, we were granted £100,000 for all costs. Follow the links to the final reports for cost breakdowns. "As soon as the windows were installed we felt the difference"
Showing the retrofitted house in cold blue, due to the super-insulation added. Institute for Sustainability, 2012, funded by the Technology Strategy Board and the European Regional Development Fund. In 2012, we won the BRE’s second Passivhaus competition, which was for a Passive House to be built at the Watford Innovation Park. Our design was a collaboration with the Prince of Wales’ Foundation, for traditional looking, low cost, timber-framed housing that will meet the Passive House standard; a home that will look good as part of a large new development or as an infill within a rural village; for private or social housing. We decided that social housing should look as good as private housing, so the variants are indistinguishable when viewed from the public realm. This eco-housing was designed to perform in any orientation, rather than in south-facing rows, in recognition of the importance of urban design based on established social patterns. We found that this was possible, with only a marginal cost impact, by standardising the specification for the worst-case scenario. Our design also established the concept of ‘zero-zero’ housing (zero embodied, zero operational). This is achieved over a sixty-year period, with excess renewable energy generation being used to ‘trade off’ the energy that went into the building’s construction. The BRE felt that our competition-winning design has numerous merits, but it awaits commercialisation. Between 2011 and 2014, we invested a significant proportion of the practice’s time and resources into research on the performance of our prototype Passive House buildings, to establish whether the approach works in the UK. There were many who expressed doubts at that time. The work was commissioned by the Technology Strategy Board (now Innovate UK). Our academic partners included senior staff and researchers at University College London and others. The quality and quantity of the research was only possible due to this government funding. 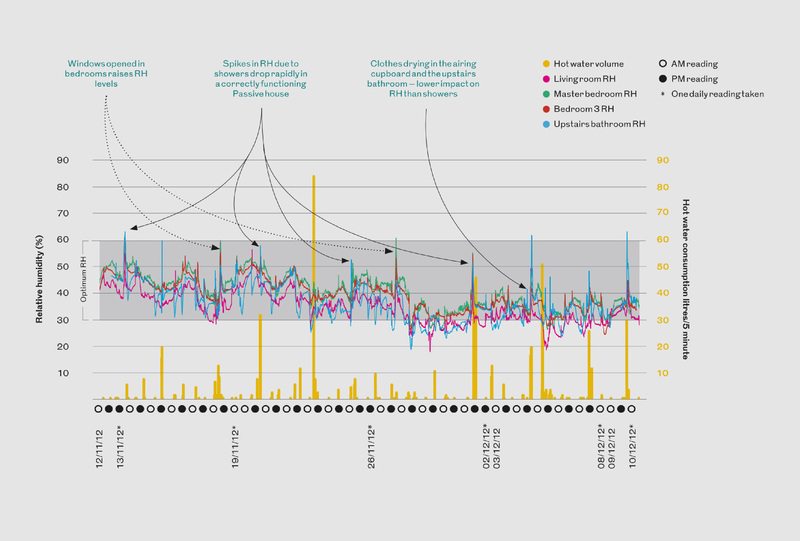 Due to the findings of the research, we won numerous design performance awards, which have helped establish the veracity of the Passive House techniques and PHPP energy modelling algorithms in the UK climatic context. Further to the project specific research above, you can read more about the wider lessons from our prototypes in the technologies, techniques + best practice section. The performance of a Passive House orientated towards its rural views where they are predominantly north facing. With its energy efficient Passive House envelope, all-electric systems, and 12kWp rooftop photovoltaic array, after two years of monitoring we can now confirm that the project generates 2x as much energy each year as it uses, exports 10x more energy than it takes from the grid, achieves 65% self-consumption even before battery storage for night time and overcast conditions, and uses no fossil fuel. More than just a prototype one-off building, the project was designed and built as a demonstration of how homes can be designed to work with and be net-contributors to a renewable energy grid. For this purpose, a 13kWh battery was installed in March 2018, and is expected to increase self-consumption of the system to 85% and further reduce peak winter demand – essential to reduce the need for more power stations and to avoid the perception that quick-response fuel-fired power stations are needed to meet peak energy demand. Read more about renewable energy grids in the sustainability at scale section. From the very start, bere:architects has been about craftsmanship in design. Early projects used digital manufacturing alongside traditional craftsmanship to create beautiful, high-quality, precision built buildings. We also received acclaim for our pioneering use of structural glass. With this approach of care, craft, and technical expertise, we have delivered awarding-winning contemporary buildings as well as several renovations and retrofits to historic and Listed buildings. This attention to detail and experience in the delivery of exacting project requirements has been carried over to our work on high-performance, low-energy buildings and is part of what makes us able to deliver the levels of performance we do, time and time again. Through our own initiatives and in partnership with InnovateUK (formerly the Technology Strategy Board) and research collaborators such as University College London and the Building Research Establishment, we have sought to establish and disseminate core best practice information that is required if the construction industry is to reliably produce low-energy, healthy, sustainable buildings. "Airtightness makes a significant difference to energy savings in building." "Homes that deliver exceptionally high air quality." 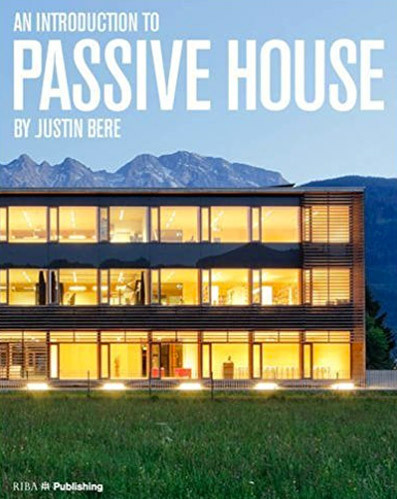 How much does Passive House cost? Are green roofs a replacement for lost habitats? "Green roofs have been found to provide living space... a number of threatened or rare invertebrate and bird species, but there is a complete lack of data available on... mammals."